One thing I love about my iPhone is it keeps almost every part of my life in order. Busy schedules, to-do lists and finances – it’s all on my phone. I can’t even imagine how I kept everything together before I had it. To keep it all in motion relies on me to enter everything into my phone on to different various apps, making sure the balls in the air don’t come crashing down. That can take quite a few apps to make that happen. One app that wants to bring it all together is LifeTopix. 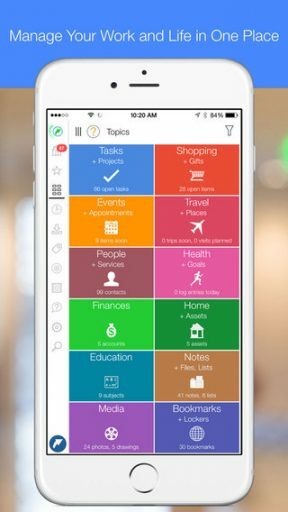 A complete planner and calendar app to organize work and life. 100,000+ users and growing! data, assets, services, bookmarks, shopping, finances, events, education, online documents and more. Some advanced features are available as in-app purchases described below. + Add advanced customer relationship management features – Create custom fields and forms for contacts. Manage contacts in a spreadsheet-like view. CSV import. + Add advanced inbox features – Harvest messages from Email, Twitter, Facebook and Web. Create Evernote custom feeds with search and convert actions. 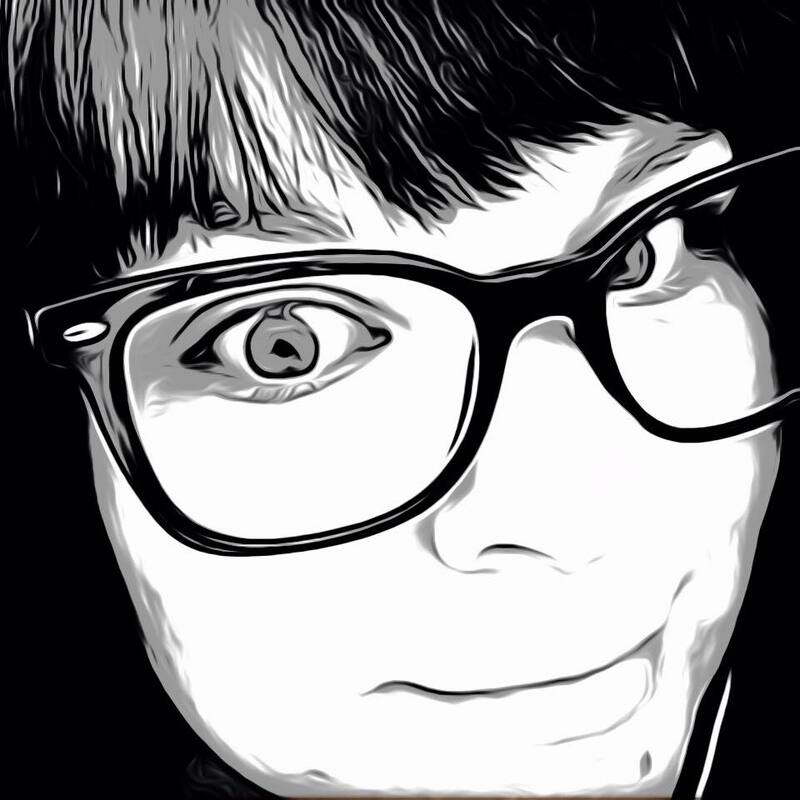 Make custom rules for email, Evernote notes, social media feeds. Capture these items and convert them to scheduled actions. Stay on task with a cleverly designed and easy-to-read Agenda view showing what’s important today, tomorrow and in the near future. Unified tasks, appointments and todo lists. Alerts included. Buy this universal app once and use on every iOS device. Sync options keep data on all iOS devices the same. Use free Mac companion desktop app, LightArrow Air.Access™, for quick data entry. If you have an issue, give us a chance to help, you will be pleasantly surprised! We will never give up on you. We appreciate feedback from our users. As you can tell from the lengthy description, LifeTopix is a very thorough time management and organization app. It is all about having everything in one place and managing everything down to the letter. This app has advanced features above any other productivity app I have ever used, and it is great. 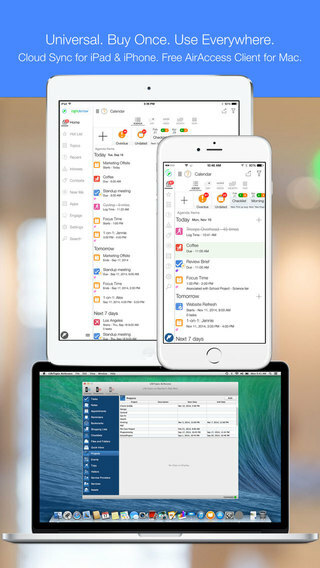 The absolutely wonderful thing is it works with Apple’s built in apps, importing events from the calendar app, tasks and others that you have already input during the setup to complete your life agenda. Everything from appointments to shopping lists and even asset lists can be stored in LifeTopix. Nothing seems to be overlooked, including convenient features like one of my favorites the app section where frequently used apps can be launched while you are managing everything else. Security is also a priority, allowing users to set a passcode on the app for access along with a pin to view more personal things. Though all of these features could seem confusing to the average Joe, LifeTopix is full of help areas, letting you know how to use each section and what can be done there. In addition to the enormous amount of content that already comes with the app, additional advanced features can be added through in-app purchase. LifeTopix is a life organizer for power users when a simple calendar app just won’t do. It’s extensive construction make it the app to have for life. LifeTopix is available in the App Store now for $7.99 and is compatible with iPhone, iPad and iPod Touch.